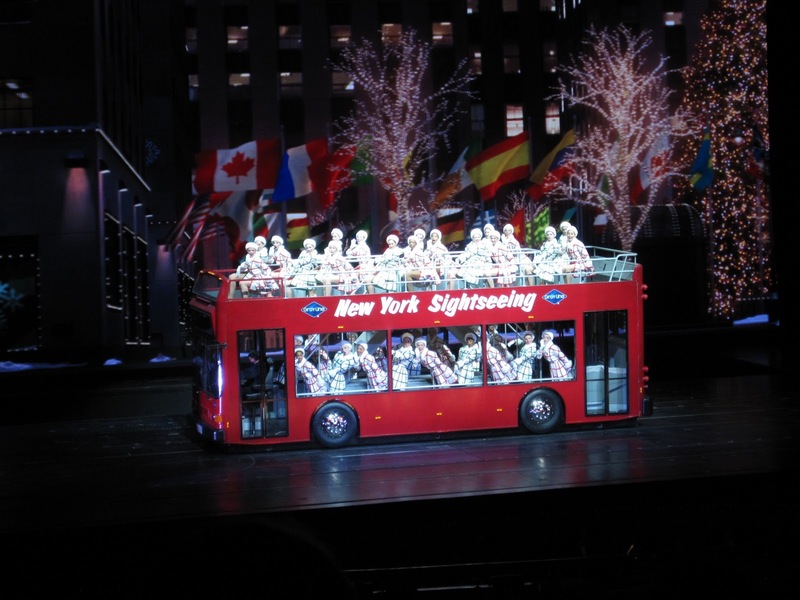 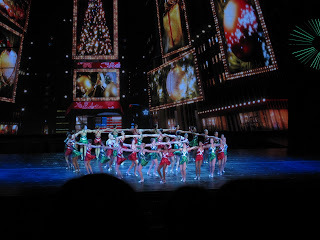 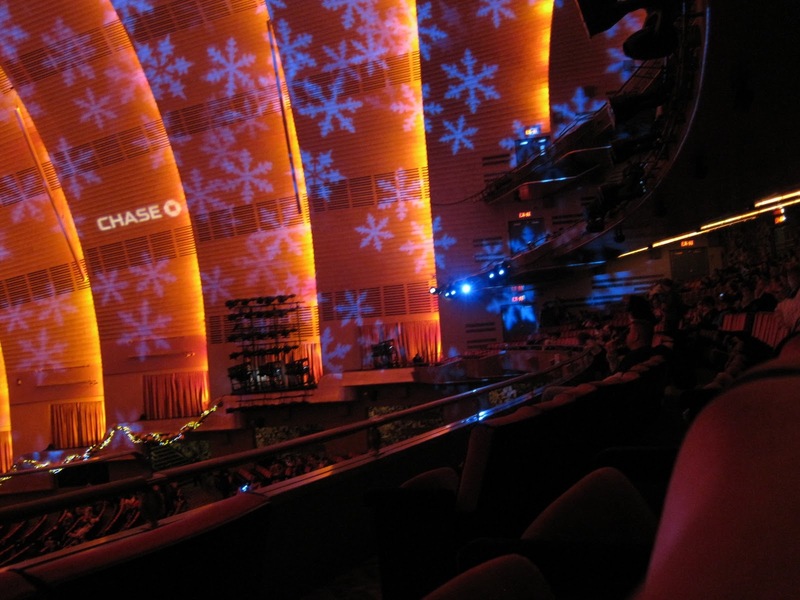 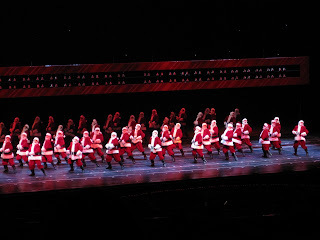 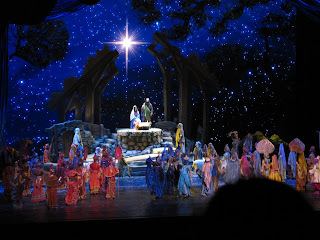 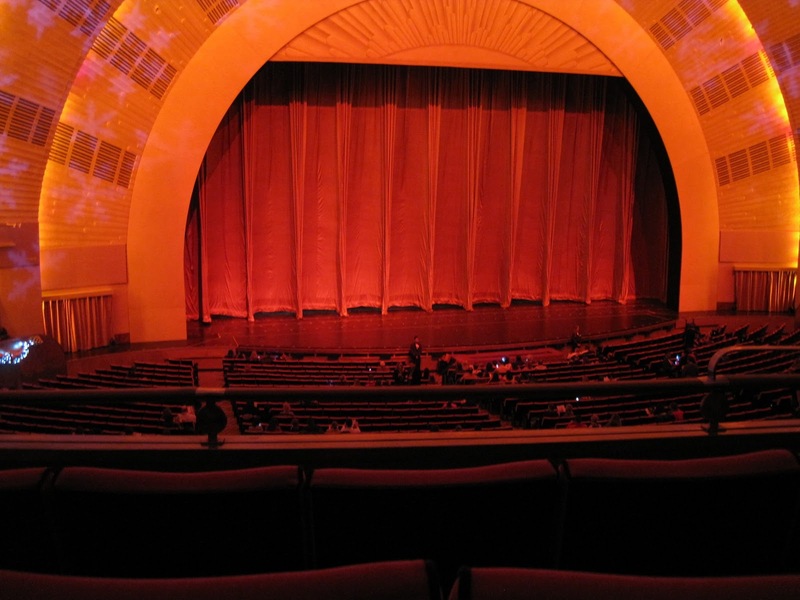 Even though the stated policy wasn't "no photos", but rather "No Flash Photography", and plenty of people even ignored that, I only took a small handful of pictures at The Radio City Christmas Spectacular. Just enough to give you a taste. 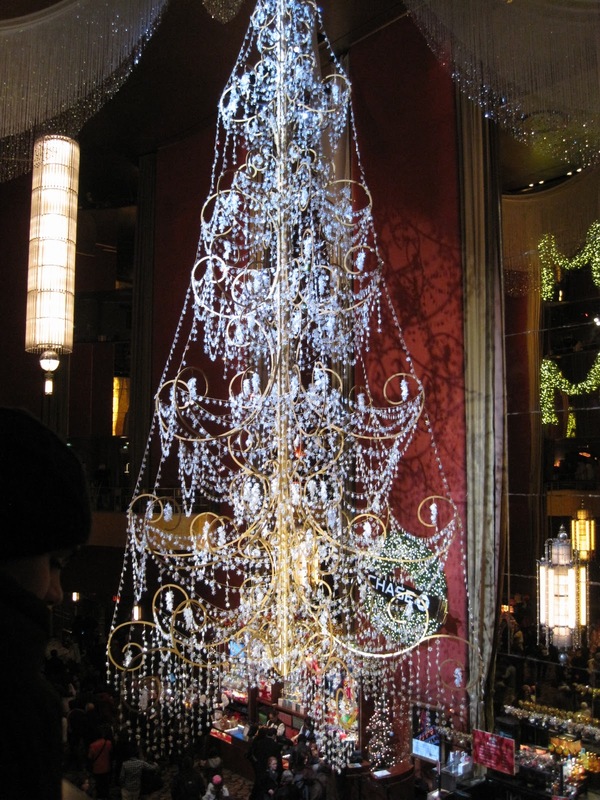 It has to be at least 15 feet tall, it spins, and all of the little crystals are snowflakes. 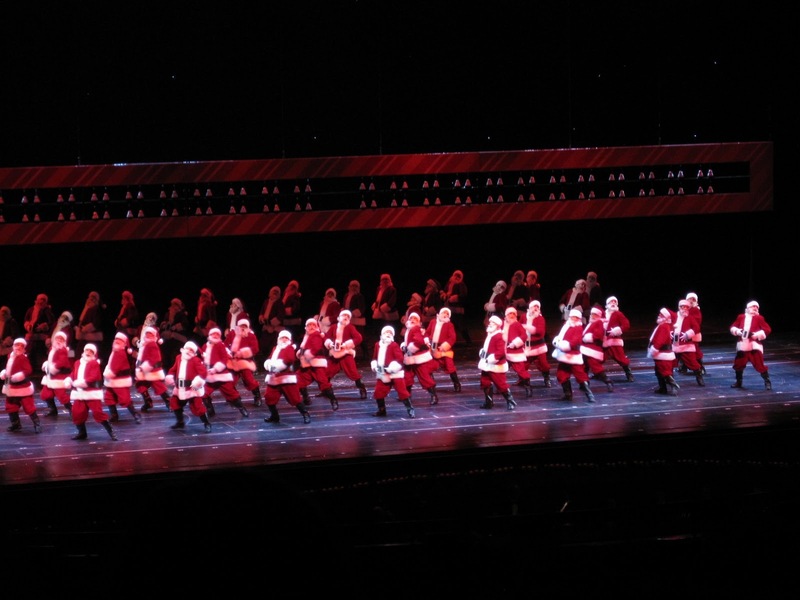 and eventually changed their costumes for the finale of the sequence. Cool, right? Lots of people and bright costumes coordinated together, and there are live camels. I mean, not as cool as any number starring the Rockettes, but impressive.